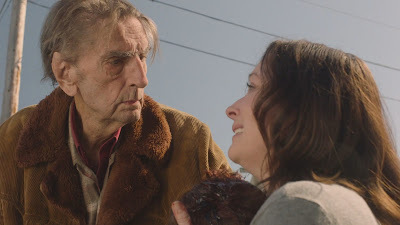 The great actor Harry Dean Stanton joins the chorus of angels yesterday afternoon after passing away from natural causes on September 15, 2017 at age 91. 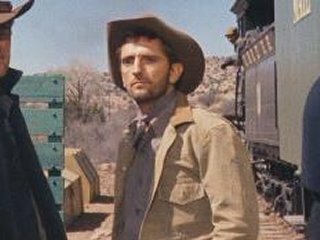 Harry Dean was born on July 14, 1926 in Kentucky and grew up during the Great Depression when economic hardship was at its most difficult in the United States of America. His thin, bedraggled appearance feels born out of that era, providing a constant reminder of our nation's leanest years. Harry Dean Stanton was one of those familiar faces that kept popping up in films and TV shows for most our lives, a reassuring connection to an older Hollywood steeped in Westerns. Entering his first professional acting jobs in his late 20's and early 30's, he entered the entertainment industry a little later than most actors, but his distinctive look and inner charisma made him an instant cowboy favorite in popular Westerns of the time, such as The Rifleman (1958-63), How the West was Won (1962), Rawhide (1959-65), and Gunsmoke (1958-68). 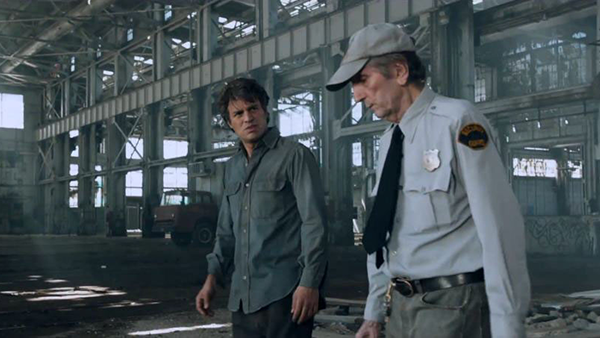 But his cool demeanor and down-to-earth charm served well in a multitude of other supporting roles in memorable classics like Cool Hand Luke (1967), Kelly's Heroes (1970), The Godfather: Part II (1974), Alien (1974), Escape from New York (1981), Repo Man (1984), and Red Dawn (1984). Then a critical reexamination took place with Wim Wender's Paris, Texas (1984), wherein Harry Dean Stanton beautifully carried the film as the lead. 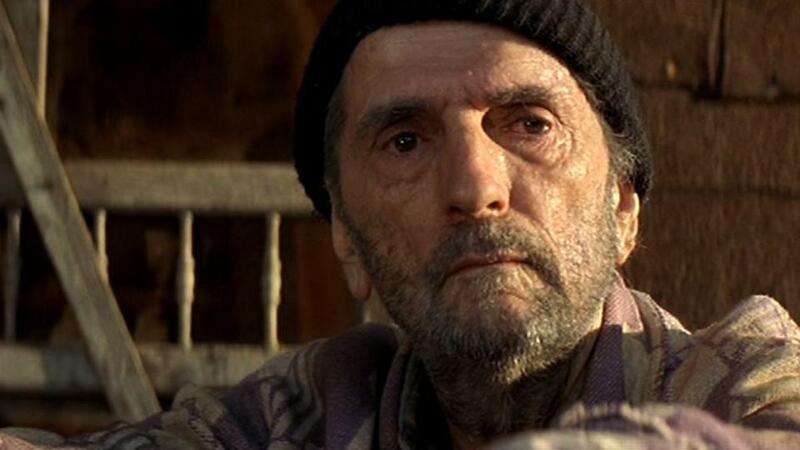 Paris, Texas is often attributed as a turning point in Harry Dean Stanton's career, helping usher in a lot of work as a dramatic heavyweight ever after. 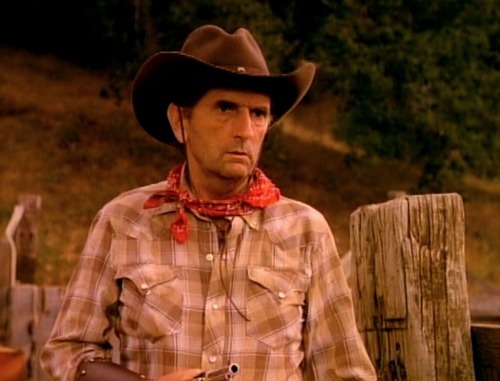 Notably he would become a staple of David Lynch's work, appearing in seven of that master director's projects, including the titular Cowboy in David short film / TV project The Cowboy and the Frenchman (1988). And then from there, Harry Dean Stanton continued working with David Lynch as the lovably sympathetic private detective Johnnie Farragut in Wild at Heart (1990), to the cantankerous old trailer park manager Carl Rodd in Twin Peaks: Fire Walk with Me (1992), as the hapless "John" Moe in Hotel Room (1993), Alvin Straight's sick brother Lyle in The Straight Story (1999), the ever-mooching Bernie from Inland Empire (2006), and finally reprising his role as a much older and wiser Carl Rodd in Twin Peaks: The Return (2017). 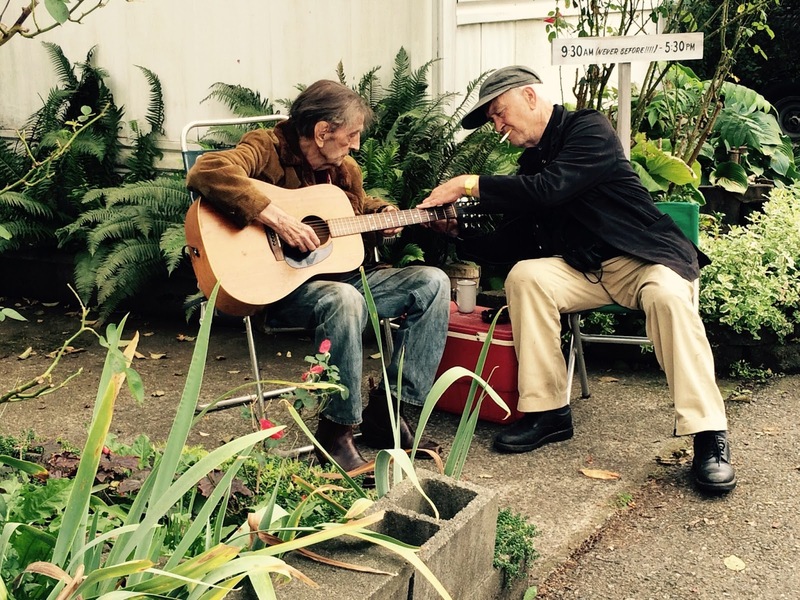 David Lynch released the following statement about the passing of his good friend and frequent collaborator: "The Great Harry Dean Stanton has left us. There went a great one. There's nobody like Harry Dean. Everyone loved him. And with good reason. He was a great actor (actually beyond great)–and a great human being–so great to be around him!!! You are really going to be missed Harry Dean!!! Loads of love to wherever you are now!!!" 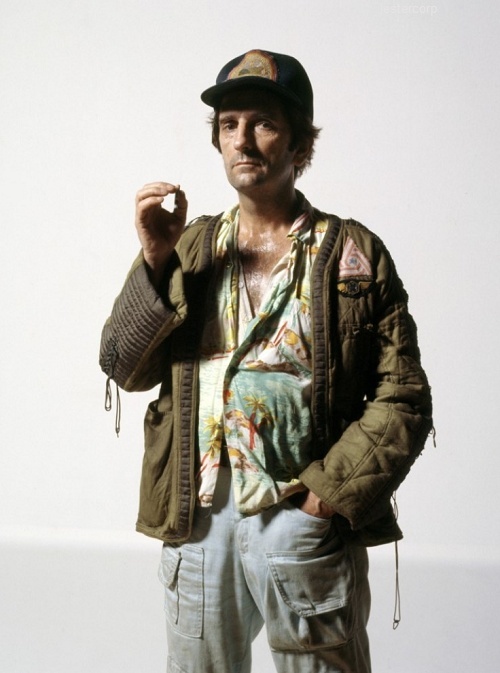 And Harry Dean Stanton has also notably earned great supporting roles in number of other film classics, such as the John Hughes teen drama Pretty in Pink (1986), Martin Scorsese's controversial The Last Temptation of Christ (1988), Frank Darabont's touching Stephen King adaptation The Green Mile (1999), and Joss Whedon's Summer spectacular The Avengers (2012). And I suspect there is a good chance that the Academy Awards will finally honor the late actor with a posthumous Oscar for his performance as the titular Lucky (2017), which many believe could be the crowning achievement of his 63 year career in Film & TV.